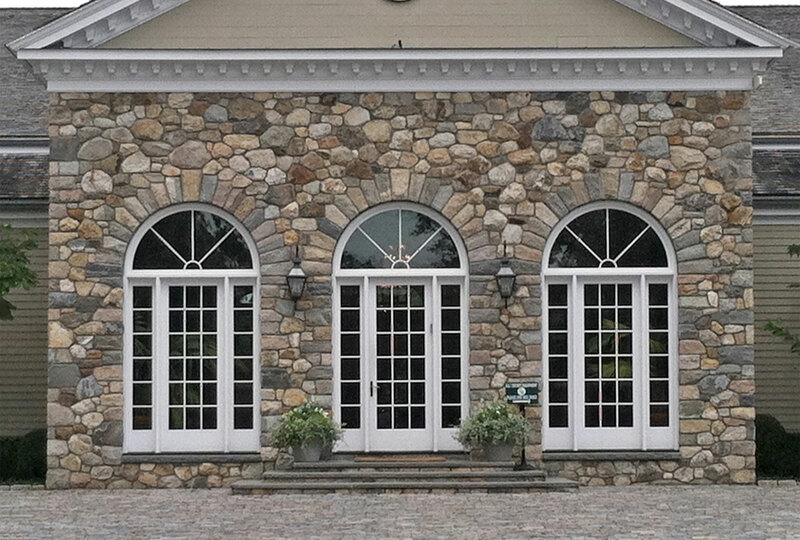 Whether you are building a stone wall, installing veneer stone on a fireplace, or selecting stone for a walkway or patio, the cut of the stone and the pattern or way it is installed will greatly affect the overall appearance. The PDFs above offer ideas on the various kinds of patterns that patios and landings can be set in and the different cuts in which stone are offered. Not all stones are available in all cut options, for instance some stones might only be available in mosaic or dimensional cuts.